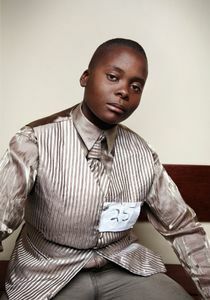 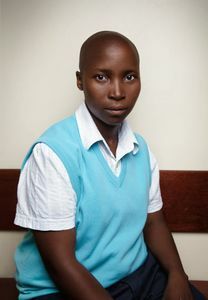 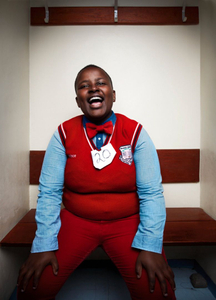 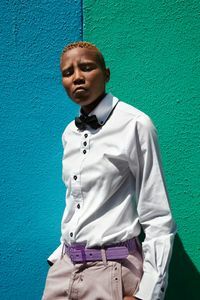 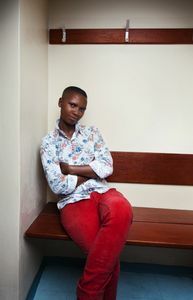 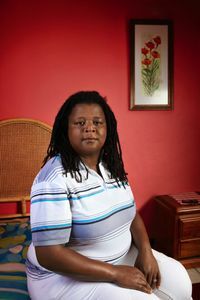 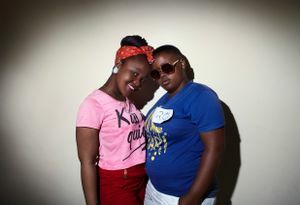 Rainbow Girls is a photographic documentary series about lesbian women in South African townships. 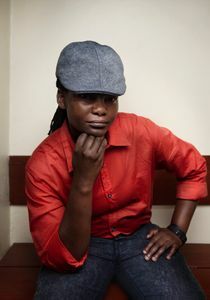 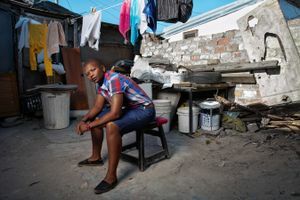 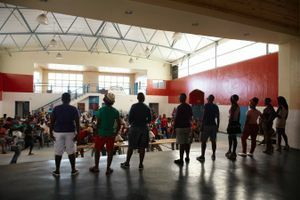 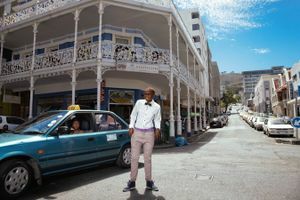 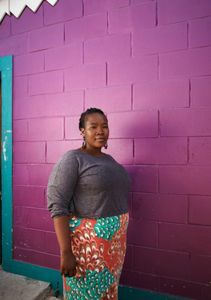 Undeterred by the daily threats of violence, constant intimidation and at the risk of being cast out by their own families, the lesbian women of Gugulethu and Khayelitsha township continue to be proud of who they are and the love they represent. 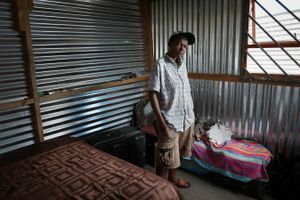 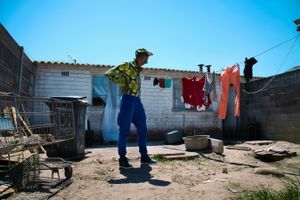 South Africa is still home to high levels of violence against women and children, despite a constitution widely regarded as the most progressive in the world, and after a legislative overhaul that safeguards women's and children’s rights. 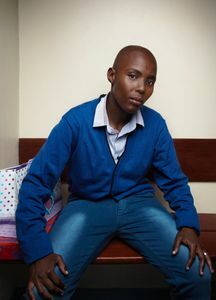 Rainbow Girls is the 3rd installment of Julia Gunther's ongoing project 'Proud Women of Africa': a photographic record of women who live or work in Africa.